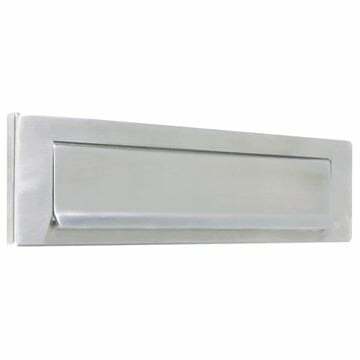 Brushed satin stainless steel letterplate. 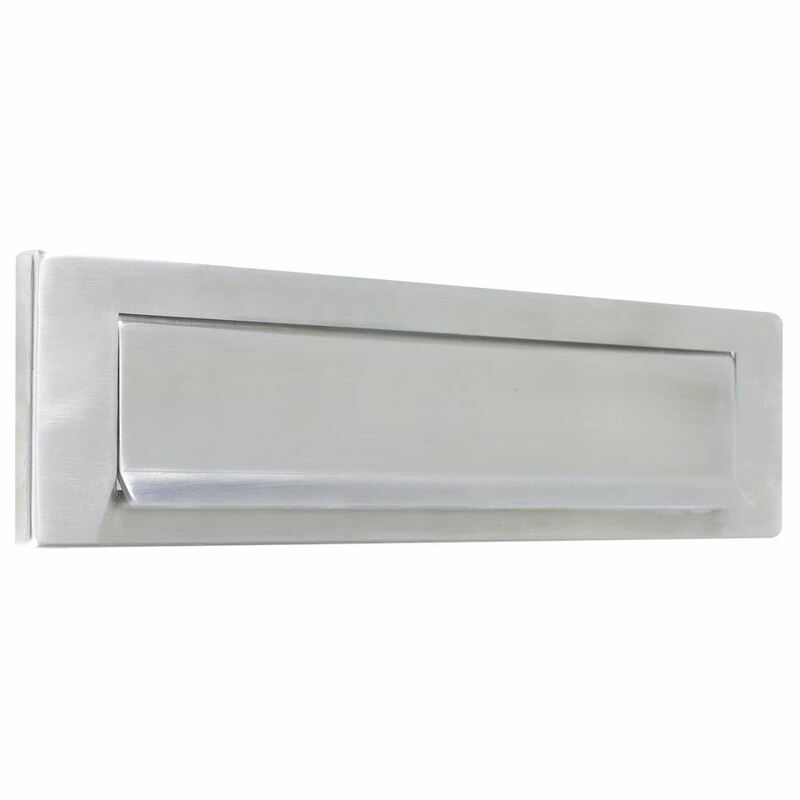 Suitable for external use except for installation in coastal or high pollution areas. 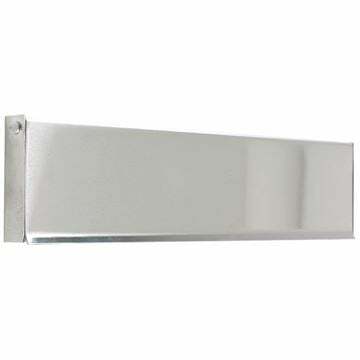 Outer dimesions of 340w x 75mm high. Aperture measures 280mm x 45mm. 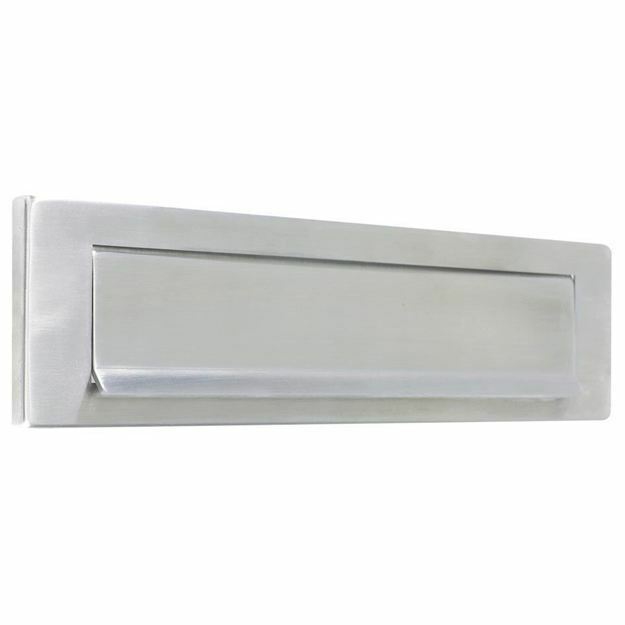 For use with the Zoo Hardware ZAS37SS satin stainless steel letterplate.